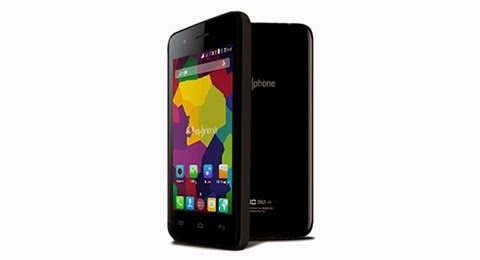 MyPhone unveiled the newest addition to the popular Rio Family - MyPhone Rio Junior 3G. From the name itself, it’s still the small-sized phone that sports a 3.5-inch HVGA display but packs a faster 3G connectivity. This answers the long-standing requests of Rio Junior lovers who wanted to browse the internet using faster mobile data in their devices. Specs-wise, the handset still has similar specs compared to the original Rio Junior. However, we could see a significant bump in RAM to 512 MB. Moreover, the phone now has 4GB of built-in memory – a good leap from the 512MB of the previous model. It can be expanded up to 32GB using microSD slot. If you’re not a heavy multimedia user, and prefer a smaller display on the get-go, this phone is a good buy. At Php 2,199 price tag, it also comes with one year free internet!